To those who’ve been plagued with the annoyance of having to type and move around your multiple devices, you’re problem is now solved thanks to the Logitech K380 keyboard and the Logitech M337 mouse. These devices will hand you the tools to be free to curate content whenever you are, regardless of surfaces and minimal space while doing so. Logitech promises the typing experience to be a whole lot better than fiddling with your device’s small screens, especially on your phones and tablets. Easy-Switch capabilities will allow you to choose between 3 preset devices using Bluetooth 3.0. The keyboard is supposed to be able to recognise the device you’re paired it with and map keys accordingly to support extended functions and shortcuts. Replicating the functionality of a mouse is hard to come by, even when you consider using a stylus and a touchpad. 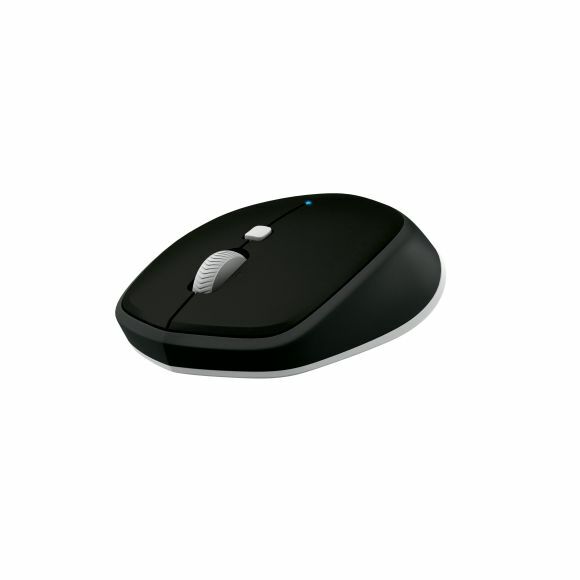 What the Logitech M337 Bluetooth Mouse allows you do to is, choose between a PC or mouse supported tablet and click away – supporting Windows 7 onwards, Mac OS X 10.8 onwards, Chrome OS and Android 3.2 or later. 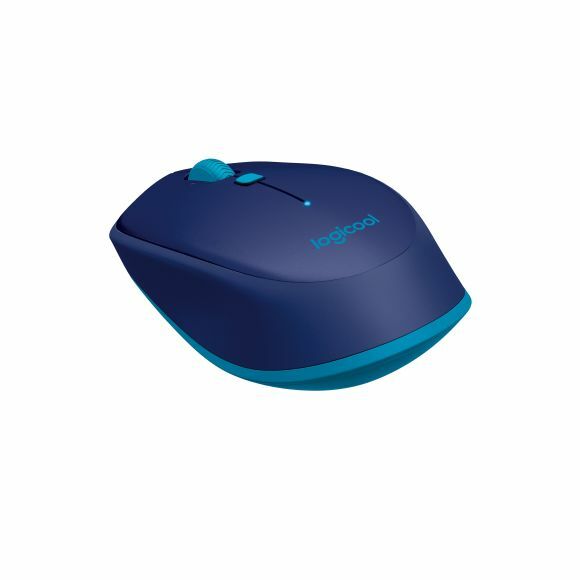 The nifty mouse that weighs 82g is capable of a three-finger swipe gesture that allows you to fully take advantage of features present on Macs and Windows 10 devices. 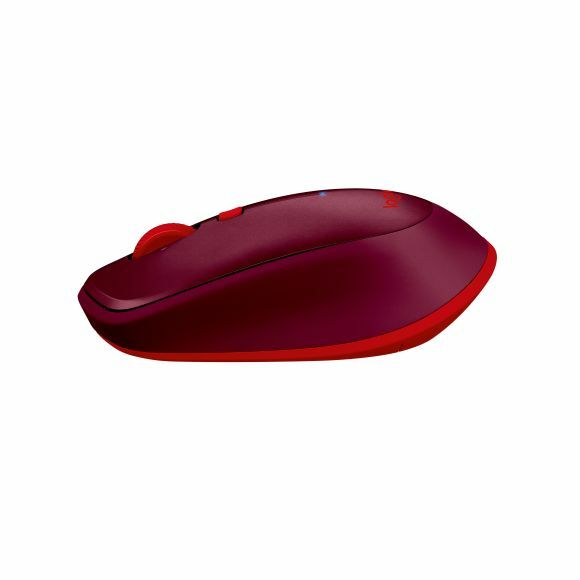 A laser-grade optical sensor will help on those annoying surfaces that you’d use your portable Bluetooth mouse on. The M337 mouse is slated to provide 10 months of battery on just one AA battery – making sure all buttons and scroll wheel are ready when you need them. It’ll be priced at RM 109 (w/ GST) and come in 3 colours: blue, red and black. Eager to get your hands on these new Logitech peripherals? If the answer’s yes, you’ll be happy to know that they’ll be available in Malaysia by the end of September.